A ticket includes entry to the morning panel sessions, networking, and to the awards luncheon (with plated meal) where we will have a brief keynote address and the awards presentation to all winners. The luncheon will begin at 11:15 am with networking and end promptly at 1:30pm. Hear from Christy Farnbauch, Executive Director of NAWBO Columbus — the largest chapter in the nation — along with a panel of NAWBO members who are instrumental in leading efforts to create the first-ever Women's Business Enterprise Certification for Ohio, among many other advancements and resources for Ohio’s women business owners. The event will also serve as a forum for you to connect with other decision makers on the issues and objectives throughout the state. 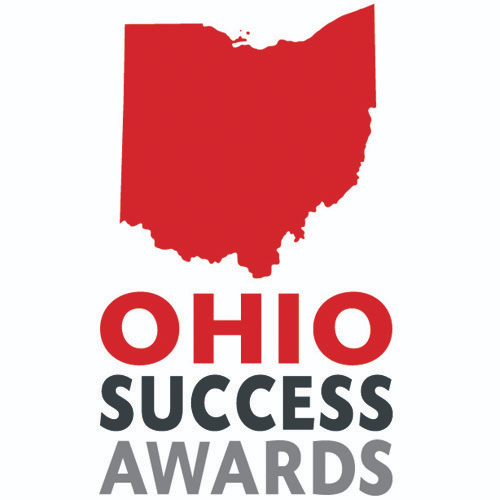 The emcee for the Ohio Success Awards is Pete Scalia from 10TV. The Keynote speaker will be Joe DeLoss founder of Hot Chicken Takeover. 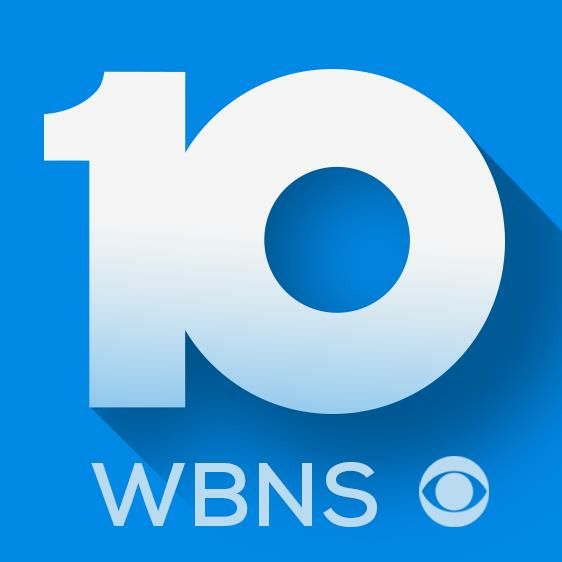 If you have questions about the event, contact Amy Scalia, at [email protected] or (513)2971354.